Gas certificates are an important aspect of our job to ensure our client knows they have the relevant Gas Safe certification to prove that their boiler is in the best possible working order. At Assured Heating Essex we provide boiler safety certificates for all new installations and existing installations. At Assured Heating Essex, we use the latest instruments to accurately measure boiler output and check that the appliance is burning efficiently and safely. If your condensing gas boiler is still within warranty, you will need to have the appliance checked on a yearly basis. Safety checks performed upon a new type condensing boiler are relatively simple, but essential. 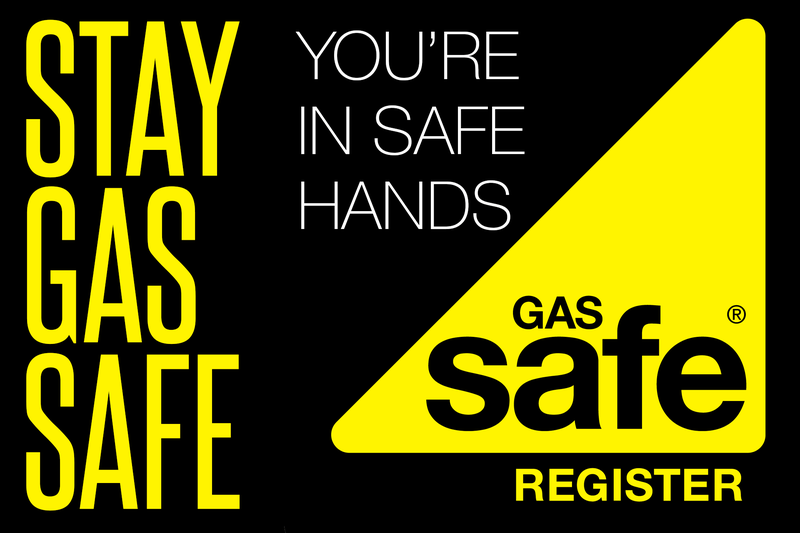 We then provide you with a gas safety certificate, which you can use to prove the validity of our work. Seven years at the top of the Which? boiler brand report, hashtag Rely on a Worcester! ©2001-2019 Assured Heating Essex Limited. All Rights Reserved. Registered in England & Wales No. 8482920. VAT No. 165915288.